I have been so excited to share this post with you. A few days ago I was on my way back home from a Kansas City trip and I decided to take one of the Boonville exits off of Interstate 70. I’ve driven past the area so many times over the years, and except for a nighttime detour from construction on the highway a while back, I’d never really toured the historical river town. This time around I’d take my time and look for a cemetery. It took a while, but I found one… and what I find it was! This cemetery just may have made its way to my top two or three favorite cemeteries. I hope to visit again this fall to capture the colors and the trees at their most beautiful. As you’ll see from the photos, someone has been doing a wonderful job taking care of, protecting, and preserving this beautiful park-like cemetery. Kudos to them. 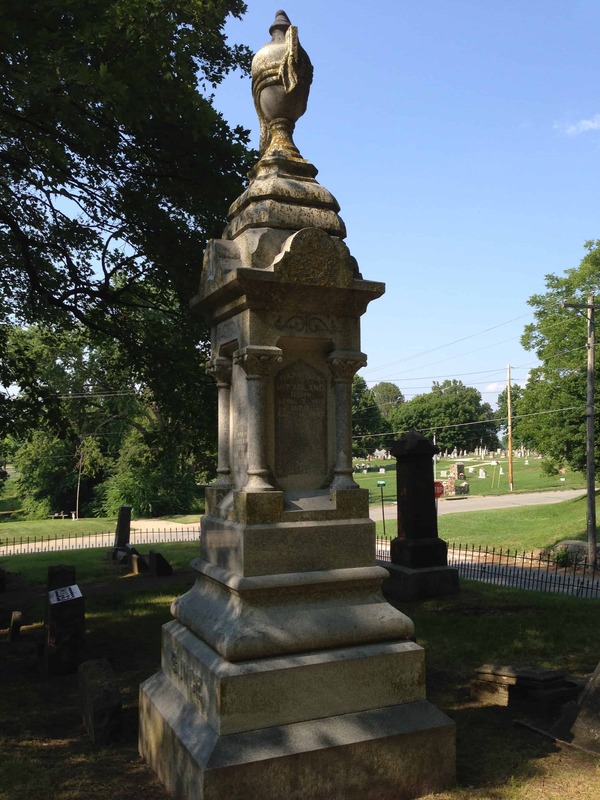 Please enjoy this tour through Walnut Grove Cemetery in Boonville, Missouri. For more information about Boonville, visit goboonville.com. This entry was posted on Monday, July 8th, 2013 at 2:42 am	and tagged with beautiful, big seance, boonville cemetery, boonville missouri, boonville mo, cemetery, grave markers, grave stones, grave yard, graveyard, head stones, headstones, historic boonville mo, historic cemetery, history, missouri cemeteries, nature, paranormal, photography, photos, pictures, seance, spirit communication, spiritual, walnut grove, walnut grove cemetery, walnut grove cemetery boonville missouri, walnut grove cemetery boonville mo and posted in Cemeteries. You can follow any responses to this entry through the RSS 2.0 feed. Really nice camera work, Patrick – what a gorgeous graveyard. Can’t wait to see the autumn set. Very beautiful, Patrick! There is so much beauty in these pictures….Thank you for taking us with you on your visit ! !